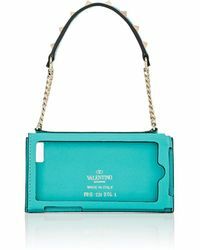 Since designer Valentino Garavani established his now iconic fashion house in the 60s, it has become a byword for style. 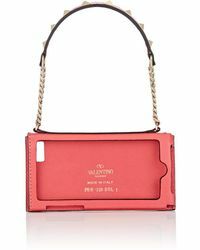 Under the creative lead of Maria Grazia Chiuri and Pier Paolo Piccioli, the Italian label is relied upon for sophistication which is channeled through each collection. 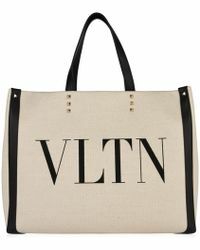 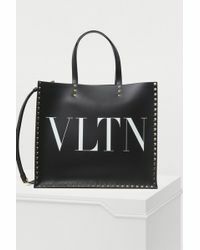 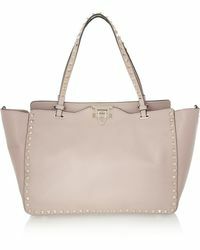 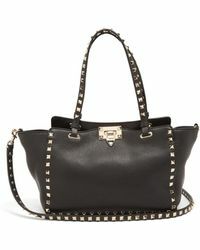 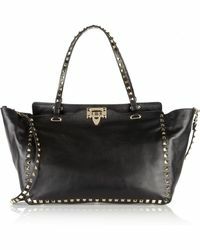 A Valentino tote bag reworks a classic style into a highly covetable piece. 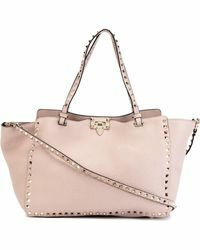 Rich shades, bold patterns and lavish embellishments give sleek appeal to a practical range, making each tote an investment piece.